On pages 30-31 of this month’s Around Woodstock magazine, we featured an article written by a local resident that offers advice about training for the Susan G. Komen 3-Day walk. Since we wholeheartedly believe in giving back, let’s highlight this a little more. The 3-Day Walk was started by Nancy G. Brinker as a dying promise to her sister, Susan G. Komen, that she would do all that she could to end breast cancer. In 1982, she launched the Susan G. Komen for the Cure, the first global breast cancer movement (now that’s an amazing example of the power of love). Thanks to much hard work and dedication, the Komen for the Cure is now the world’s largest grassroots network of breast cancer survivors, their family members and other activists. What can you really do by walking? 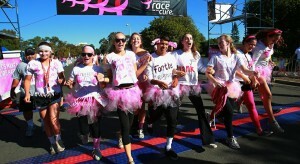 Each walker must raise $2,300 to participate in the race. To date, they have raised more than $1.5 BILLION to fulfill Nancy’s promise. These funds have gone to empowering women and encouraging them to be more proactive about breast health, ensuring quality care for all and energizing scientists to find cures. 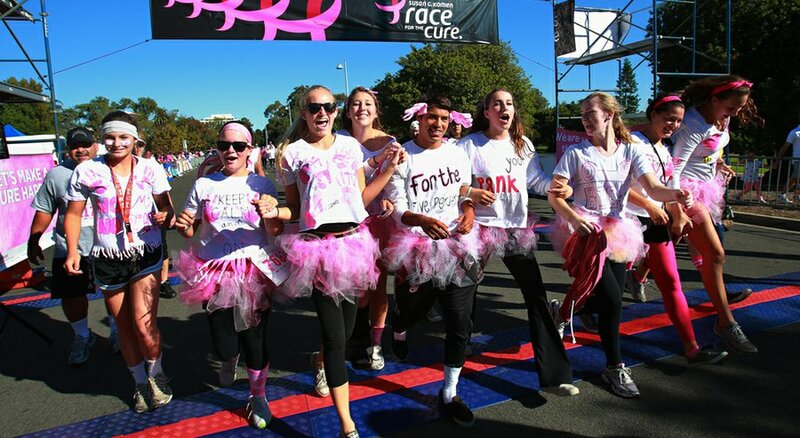 Currently they are the largest nonprofit dedicated to the fight against breast cancer in the world. You read correctly- 25%! The money goes toward education, patient navigation services, and screening, diagnosis and treatment assistance programs. The other 75% goes toward global partnerships, research programs, and and community health and advocacy programs. You are not only raising money to support those for whom you are walking, but you are helping yourself as a person. While doing good for others is good for the soul, you also are improving your health by walking. Training is no easy challenge, but the benefits outnumber the cons. Not sure how to train for the 3-Day walk? Check out our article in Around Woodstock for training advice!